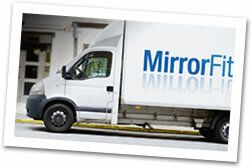 Our made to measure mirrors are normally processed and dispatched within 5 working days. Our made to measure toughened glass is normally processed and dispatched within 5 working days. We offer a fast delivery service to London, within the M25 and the following counties: Surrey, Kent, Essex, Bedfordshire, Berkshire, Buckinghamshire, Hertfordshire, West Sussex, East Sussex and you can also choose to collect your product at our London Factory. 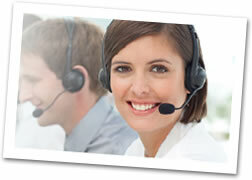 Local deliveries are delivered and handled by our own drivers for our customers satisfaction. For UK deliveries outside these areas please see the delivery charge at checkout. Order today!